Have you been falsely accused and arrested for a crime in Lexington Kentucky, or Fayette County? 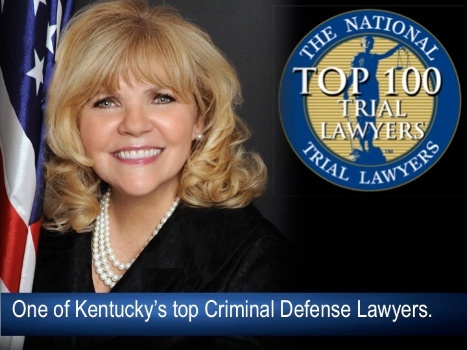 Brenda Popplewell joins ranks as one of Kentucky’s Top Criminal Defense Lawyers as she wins 6th. Circuit Appeal. Have you been falsely accused and arrested for a crime in Richmond Kentucky, or Madison County? Brenda has fought hard for her clients in Richmond Kentucky. Popplewell spars with prosecutors over photographs. The National Trial Lawyers Association named Brenda one of the top 100 Trial Lawyers in Kentucky. Brenda Popplewell, one of the best criminal defense lawyers in Kentucky.